﻿ Molinos Hotel, Granada | FROM $43 - SAVE ON AGODA! Have a question for Molinos Hotel? A great choice for the independent traveler bent on exploring the mysteries and culture of Granada and Moorish Spain from a city location. 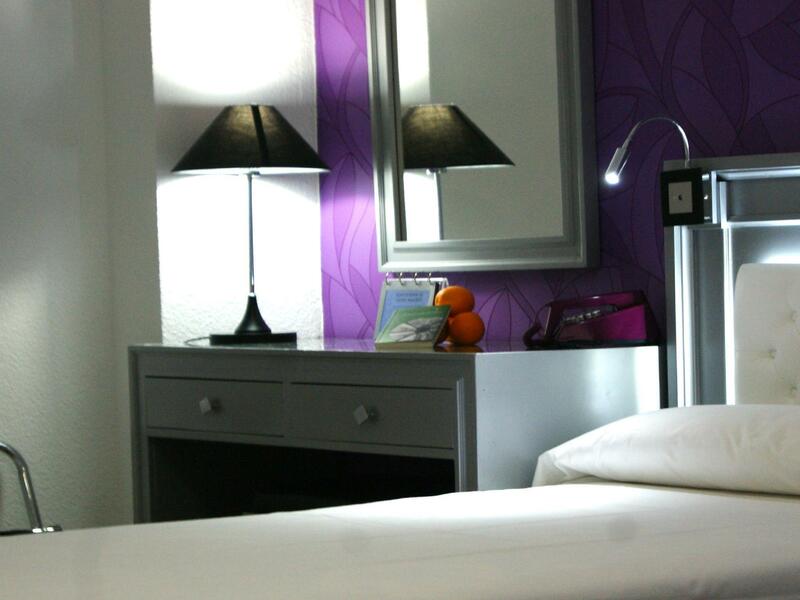 Molinos Hotel is an intimate 10-guestroom hotel tucked away in the heart of the downtown El Realejo quarter in the shadows of the imposing Moorish castle, the Alhambra. All points of interest are walking distance from the hotel property including the Alhambra, the Cathedral, and the Congress Hall. 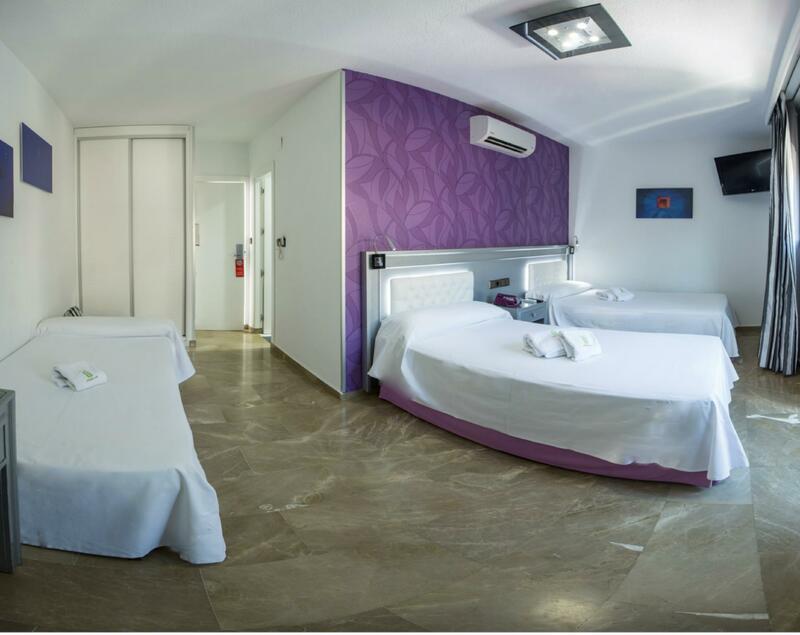 Accommodations are comfortable and service is friendly, with the family like staff happy to recommend local establishments for dining and tapas. Facilities include a small cafeteria, but, with so many culturally interesting options just outside Molinos Hotel’s front door bars, most guests opt for the latter. In general its nice hotel and staff but ehst i miss is kitchen wear i the apartment. This hotel was perfect for the price. It is a 20 minute, albeit steep walk to the Alhambra, and a 20 minute walk to the Cathedral. The rooms were small (the hotel holds the world record for narrowest hotel), but were on point for the price. I highly recommend this hotel in Granada! Unfortunately our stay was terrible. The rooms are clean and nicely maintained, but the bed was so small we slept crosswise and stacked suitcases on the floor to extend the bed to support our legs. I never spent three worse nights in a hotel! The parking building is so small and jammed up it is only suitable for a motor cycle. On the positive side the staff was great, the location excellent, and the surrounding area interesting. The owner has tried his best to make a silk purse out oh a sows ear, but he failed. There is no elevator so we had to carry our suitcases up three flights of stairs. Every time we returned to the hotel we had to puff and pant our way up three flights of stairs. 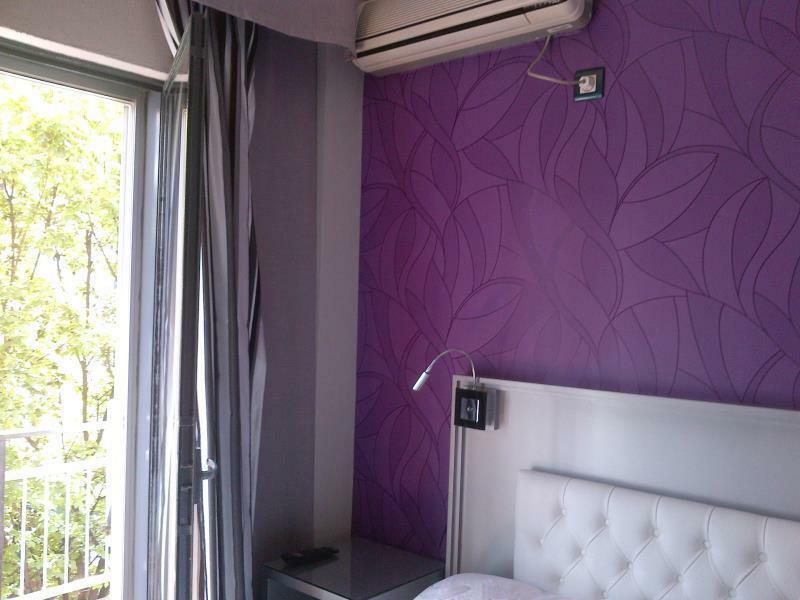 The hotel may be suitable for backpackers, but it is not a place mature guests should stay. I commend the owner for his valiant attempt to make this little building into a good hotel, the micro bedrooms and lack of an elevator out weigh all the good things he has done. the staff is very friendly and helpful. 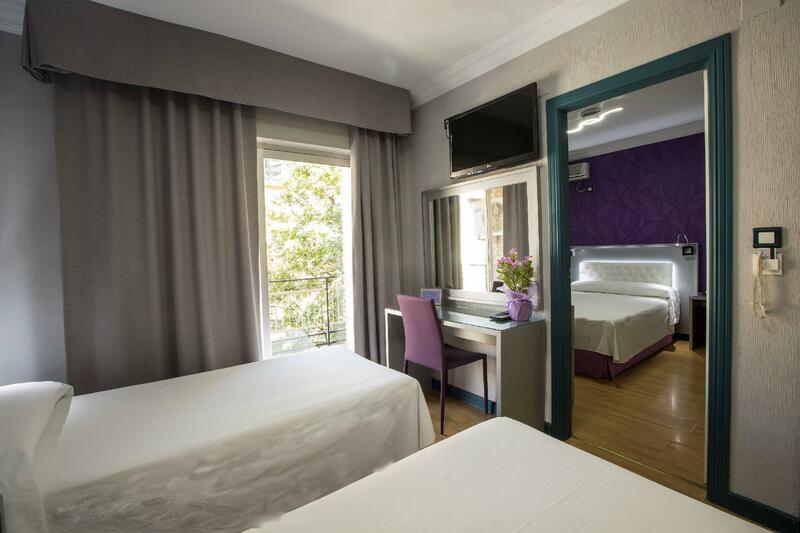 The hotel is located right in the old city center in walking distance to many attractions, even the Alhambra, if you are willing to take the climb up the hill. It is a little bit difficult to find though in that labyrinth of old and very narrow streets. The wifi doesn't work too good in all rooms, but it works. 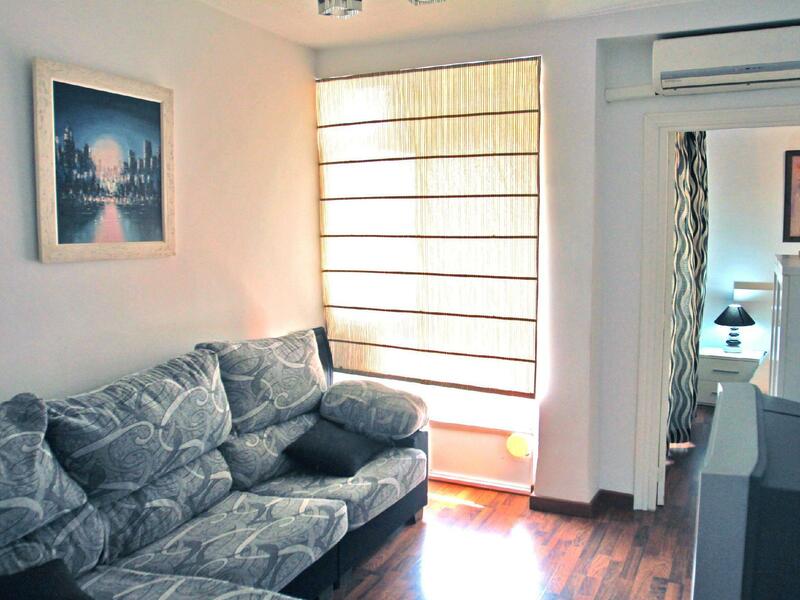 It's about 20mins walk up to Alhambra, 10mins to central shops/café. Staff is helpful. The roof top terrace is charming, good for relaxation. Wifi is not available in all rooms, signal strongest at front desk area. While the hotel is very clean and in a great location it lacks soul. If you like super modern extreem white bright lights you'll probably love it. For a small hotel we found many of the staff to be disinterested in their job. The coffee is terrible, but lots of places very close for breakfast. Easy to walk to the Alhambra in the cool of the morning-the hotel staff booked our tickets on line, which was great. We walked up the evening of arrival and collected our tickets for the next day which was a good thing when we saw the que the next morning. The staff is cute, and I am satisfied very much. It is not possible for charge of the electronic equipment to be a type it finishes being switched on with the key to hotel in the room, and to do during going out. It's the great location in Granada. Easy to access to Al hambra on foot and reasonble price. good hotel, centrally located, knowledgable staff. offered to help us with alhambra tickets, but we had already per-booked. rooms pretty big for what is meant to be the narrowest hotel in the world. booked a double but got 2 single beds. fantastic central location near to everything a real bonus is the private parking literally 1 minute walk.Staff were really friendly. Would not hesitate in going back or recommending to anyone else. Room was comfortable with bathroom, good shower tho compact but hey! It is the narrowest hotel in the world.......great roof terrace with amazing views over Granada and beyond. will definitely be visiting again. Great value and parking was a bonus a walk away on the next corner. 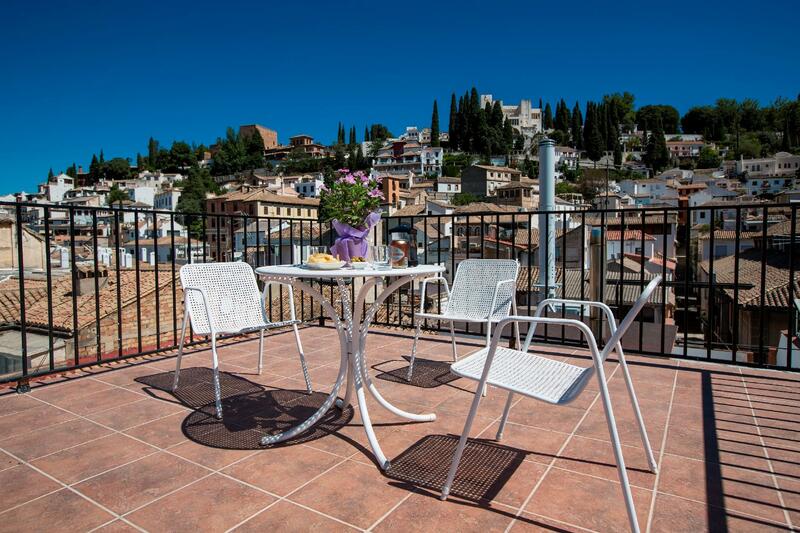 Un hotel perfecto si quieres ir a ver Granada. Tiene una ubicación perfecta con todos los servicios cerca.Muy limpio y cómodo. Laura y su compañera (las recepcionistas) muy amables y simpáticas, te ayudarán en todo lo necesario. Sin duda alguna volveré. Me gustó mucho la habitación moderna, amplia y cómoda. Además, el hotel está ubicado cerca del centro de Granada. La red inalámbrica funciona muy bien, hasta en la habitación. Me alojé sólo una noche en el hotel y no sé cómo es el desayuno, ni el bar del hotel. De todas formas recomiendo este hotel por la buena relación calidad - precio. el personal no sabía las normas de checking out del coche o pretendían cobrarme más de lo que me habían informado al dejar el coche. la cama muy pequeña e incómoda ya que la habitación es la mínima expresión. mal insonorizada. desde las 7 de la mañana de oían abrir y cerrar puertas y la aspiradora limpiando. no hay ascensor.